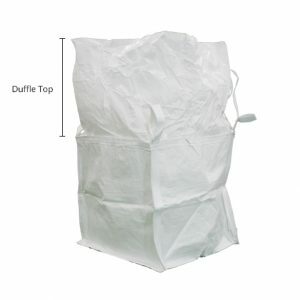 Sandbag Express is a U.S. wholesale provider of large quantity poly woven sandbags for emergency and general preparedness flooding, erosion control, construction companies, DOT and roadway maintenance. 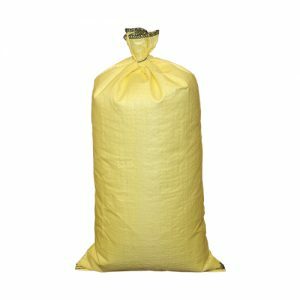 We’re also one of the largest providers of FIBC/Bulk Bags used for sandbagging as well as food, feed, agricultural, sand/gravel, chemical, and various other applications. 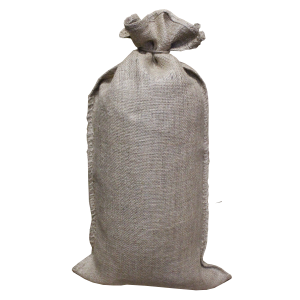 Buy Sandbags here! 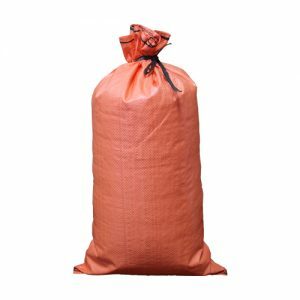 Our entire sandbag product line is competitively priced to save you money and our in-stock selection of over a million sandbags ready to ship same-day makes Sandbag Express your reliable source to buy sandbags for nearly any large quantity order – anytime – at no cost shipping to you. 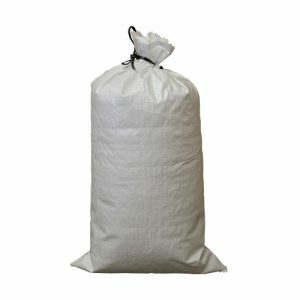 Use our fast Add to Cart service for the options below, or contact us directly for gold and other high visibility sandbags, military and burlap bags, tube sandbags, custom printed bags, bulk bag options, price quotes and orders greater than 10,000 pieces, expedited shipping, or other options.